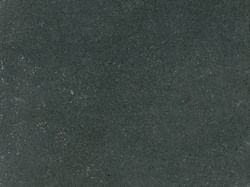 Kuntal Granites Pvt. Ltd. (KGPL) is a 100% Export Oriented Unit that uses the latest technology for the processing of granite into slabs, with polished, flamed, honed or sandblasted finishes. It is situated in the Belur Industrial Area in Dharwad, Karnataka. 437 Kms. from Bangalore & 30 Kms. from Hubli.